At Starting Point Acupuncture and Wellness we know what it is like to have IBS, food allergies, and other digestive health issues. We help you create easy meals, guidance on where to shop and what to get, and how to survive at the office and events. 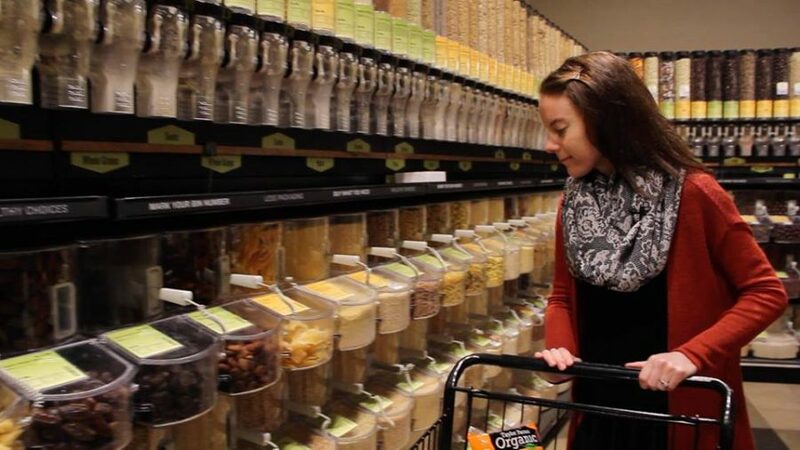 Making living with food allergies easy and natural. At Starting Point Acupuncture and Wellness our providers are specialists in nutrition counseling and coaching for digestive health and weight loss. Our clinic sees patients in conjunction with natural medicine and acupuncture to offer more extensive nutrition foundation for optimum health. We strongly believe that a good gut and digestive health paves the way for whole body wellness. That is why we set aside additional time to discuss individualized meal plans, nutrition goals, navigating life with IBS and food allergies or sensitives;making the transition into your everyday life fun and easy. Our providers specialize in digestive health, food allergy and meal planning, celiac disease, going gluten-free, ulcerative colitis, and Crohn’s, and IBS. Initial visit typically is 45-60 minutes (at this time first visit must be in-person). Follow-ups are 30-45 minutes. Note, most insurances do cover nutritional coaching! But every plan is different so please check with your individual plan for coverage. Check out our online courses/self-study videos on digestive health and food allergies to accompany your nutrition counseling. Dr. Heintze is the creator of The Food Allergy Formula. 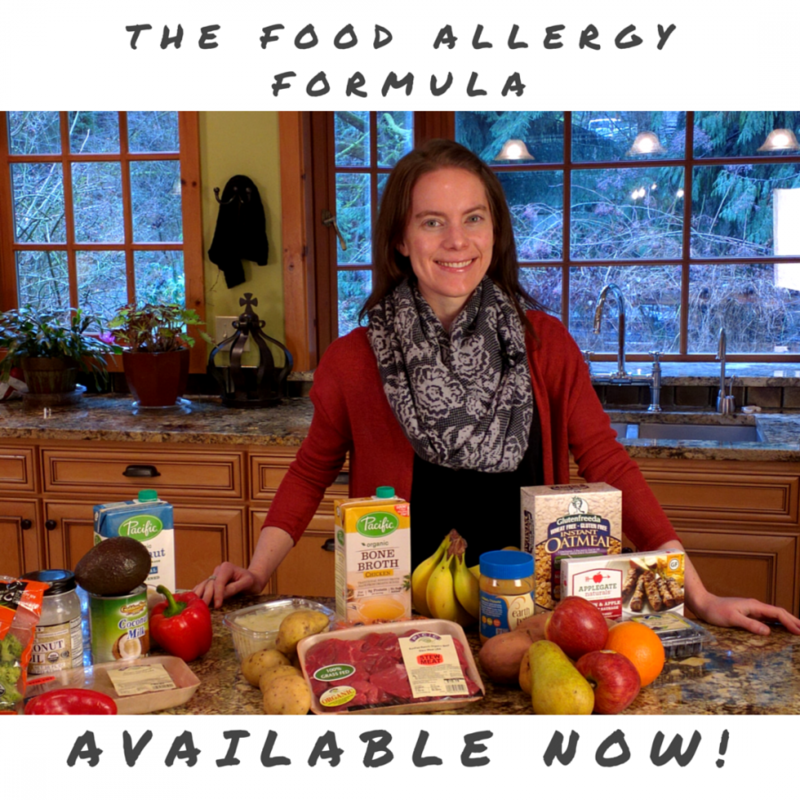 The Food Allergy Formula is available for purchase to get access to a three part series: a set of videos helping you understand what a food allergy is versus a sensitivity, what is gluten, how to survive a grocery store with food allergies, and you get access to a 7 day meal plan with recipes. For more information about The Food Allergy Formula, click here!